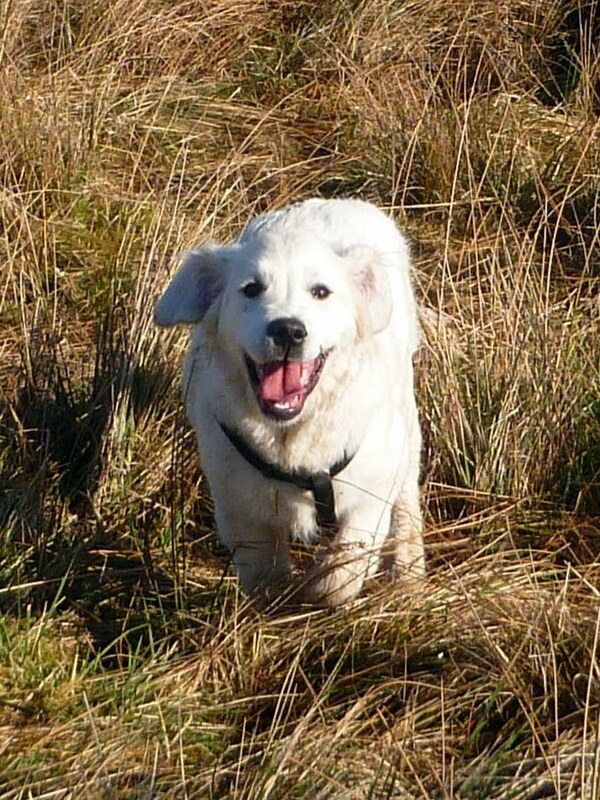 Home > Blog > Two new Wild Side Walkers – Ghillie and Milly! Two new Wild Side Walkers – Ghillie and Milly! 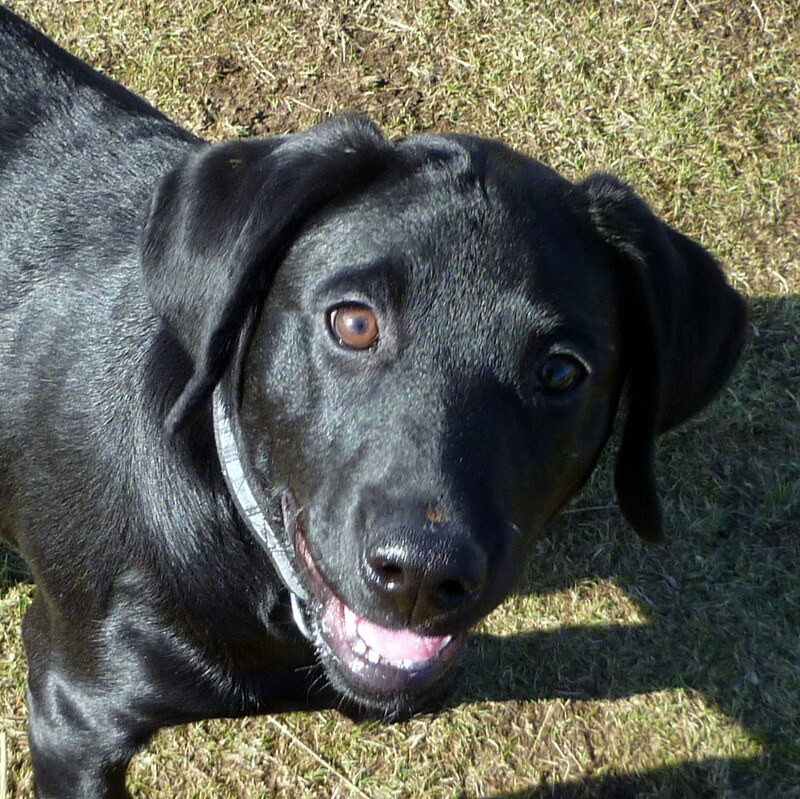 Today I welcomed two new dogs in to my pack – the first was Ghillie (the Golden Retriever), and the second was Milly (the Black Labrador). Ghillie was on the morning walk and was on the lead for about five minutes. He was so keen to play with the rest of the pack that I let him off lead and he was wonderful. He played beautifully (and respectfully) with the other dogs, really enjoyed his walk (on THE most beautiful day of the year so far) and the first time I called “Ghillie” he instantly ran back to me – perfect! This afternoon I welcomed Milly, who again was on lead for about two minutes and then let her off…..she played and interacted beautifully with my well balanced pack of dogs, and the first time I called for her she instantly ran back to me! How lucky can a dog walker be? Two beautiful dogs, both playing really well and LOVING their walk, and both are from loving and caring homes (my favourite kind!). Welcome to Ghillie and Milly – there is no doubt….. We are going to get along famously.